My 28th birthday is quickly approaching and so is my twin in name and birthday. 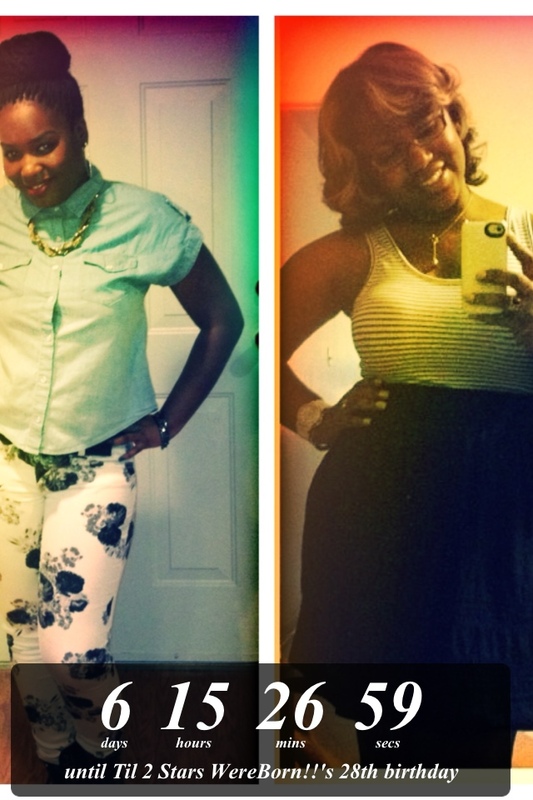 Her 26th is on its way….countdown to T Day!! Previous Post Fabulous Finds on a Budget! !